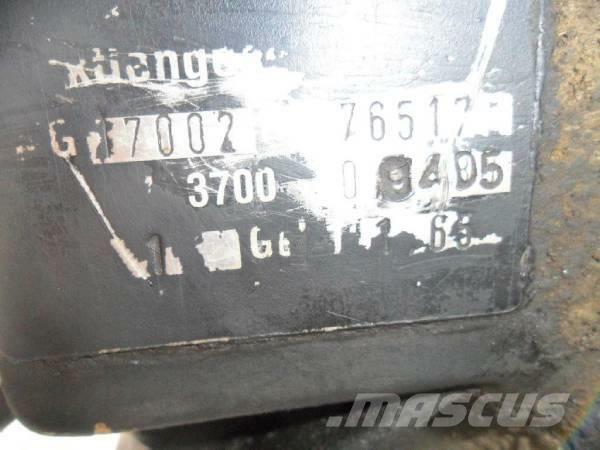 On Mascus UK you can find MAN 6x6 8x8 transfer case G 17002 transmission. 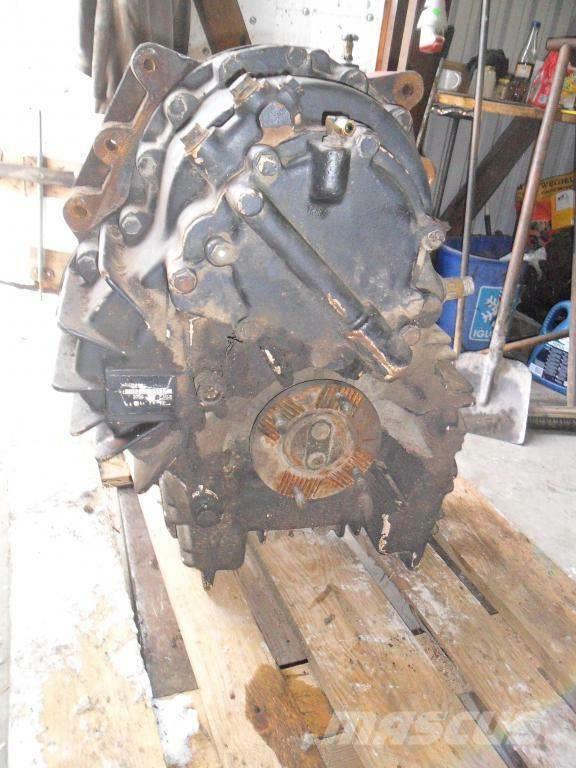 The price of this MAN 6x6 8x8 transfer case G 17002 is £3,462 and it was produced in 2000. 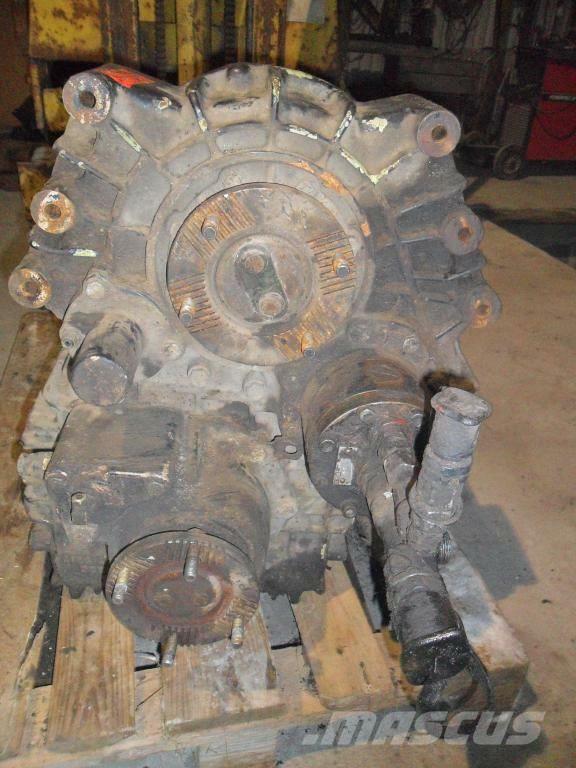 This machine is located in Gdansk, Poland Poland. 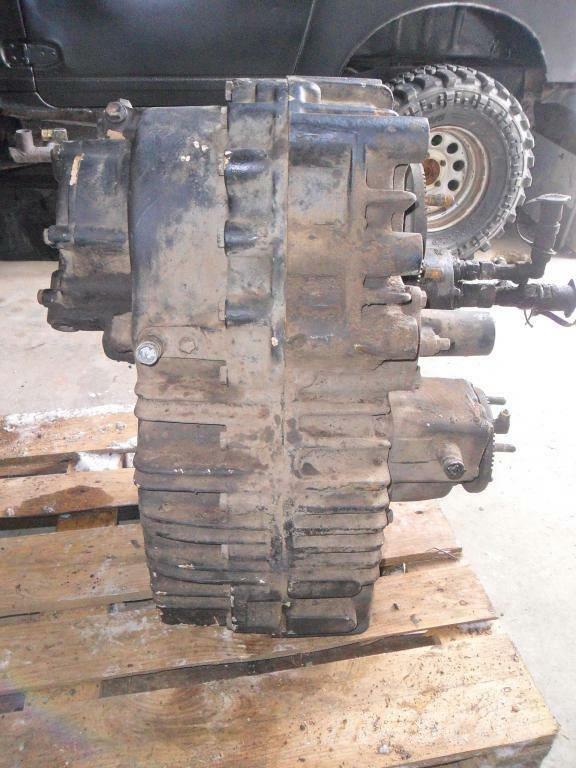 On Mascus UK you can find MAN 6x6 8x8 transfer case G 17002 and much more other models of transmission.